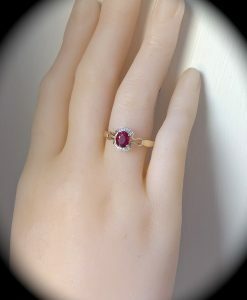 GENUINE RUBY RING 9K SIZE P 1/2 “CERTIFIED” BEAUTIFUL COLOUR, CLARITY & GLOW! 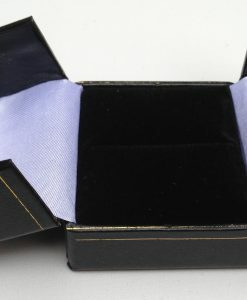 LARGE 1.35CT RARE BI-COLOUR TANZANITE RING 9K Y GOLD SIZE O ‘CERTIFIED’ EXQUISITE COLOUR! 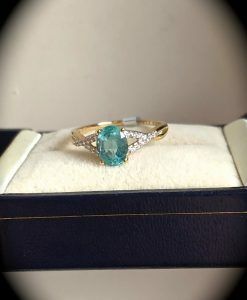 LARGE 1.41CT NATURAL EMERALD RING Y GOLD SIZE O ‘CERTIFIED’ FABULOUS COLOUR & GLOW! 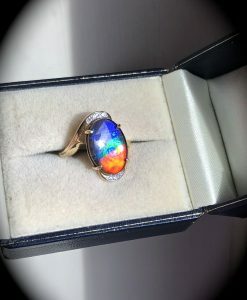 LARGE 14 X 10MM AMMOLITE RING YELLOW GOLD SIZE J ‘CERTIFIED’ EXQUISITE COLOURS! 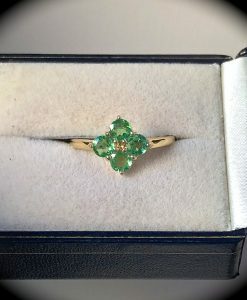 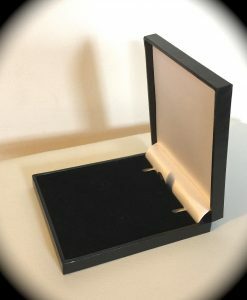 NATURAL EMERALD RING 9K Y GOLD SIZE Q ‘CERTIFIED’ FAB COLOUR! 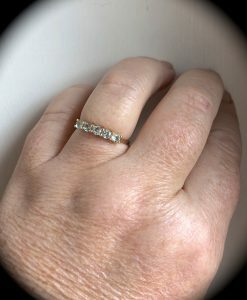 NATURAL TSAVORITE GARNET RING Y GOLD ‘CERTIFIED’ EXQUISITE COLOUR! 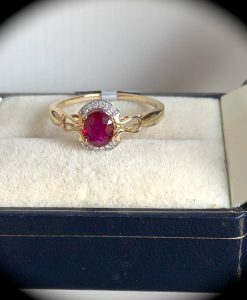 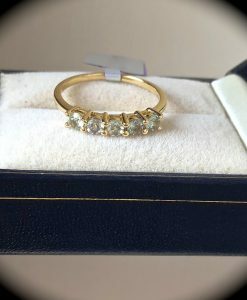 RARE ALEXANDRITE RING YELLOW GOLD SIZE P 1/2 ‘CERTIFIED’ BEAUTIFUL PIECE!